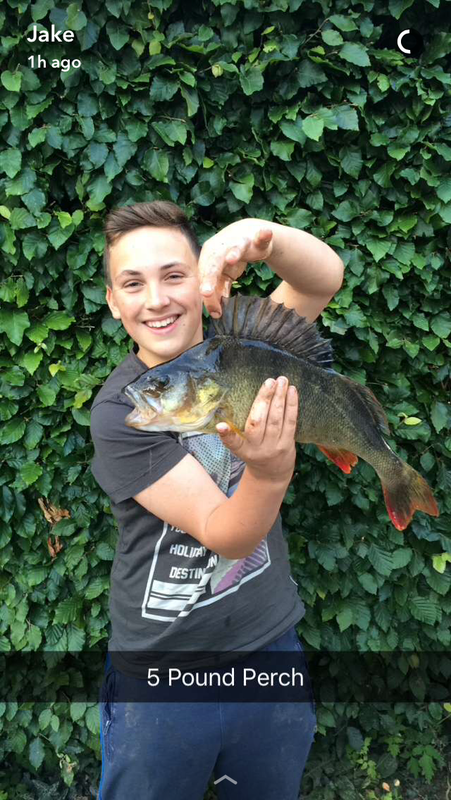 Jake Graves ( 13 year old) who is a member of K.A.A caught this 5lb Perch while fishing for Pike. Unfortunately it was badly hooked and could not be returned. This fish was caught on Derwentwater.